This post is brought to you by the "plus one"
It used to be that I'd take my daughter out to dinner, but more and more it seems that she's taking me. Last night I accompanied her to the VIP Opening of Vapiano restaurant in Canberra. Yes, I was the plus one. 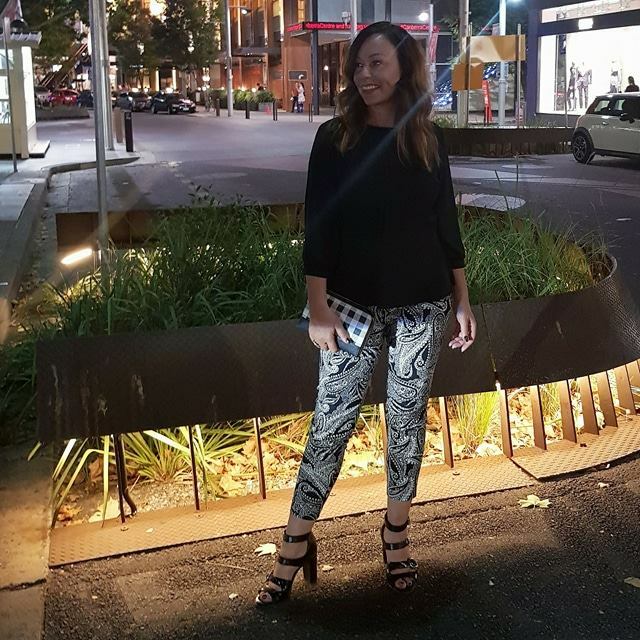 She was invited as a Canberra social media influencer to attend the launch of this hip and happenin' international franchise. The fact that I just used the term "hip and happenin" is probably why I didn't get the invite directly. 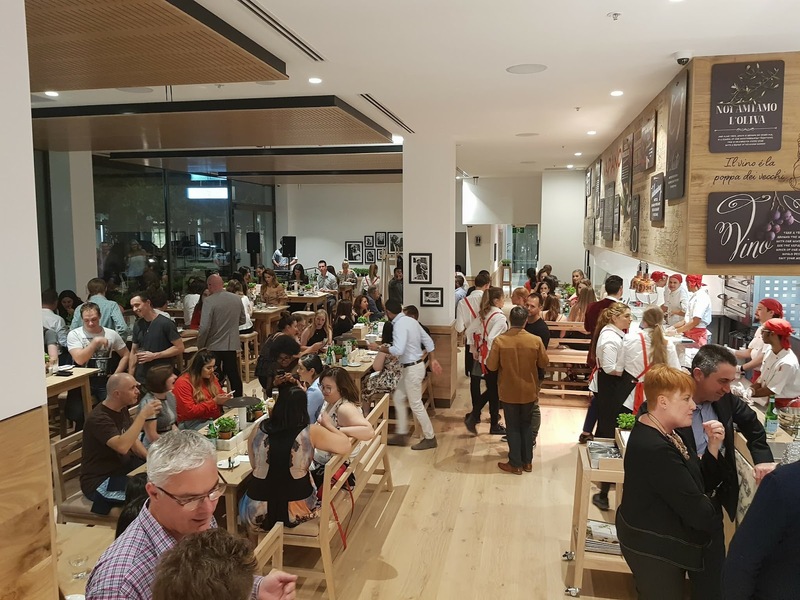 Vapiano is the latest and greatest IT brand to hit Australia and is located in Brisbane, the Gold Coast, Sydney, Melbourne, Toowoomba, Garden City and now Canberra. I had personally never heard of it (again, which is probably why I didn't get the invite directly) but each time I mentioned it to someone they'd stare at me bug eyed and scream "Vapiano is coming to Canberra?! YES!" Which is exactly what I did when H&M came to town. 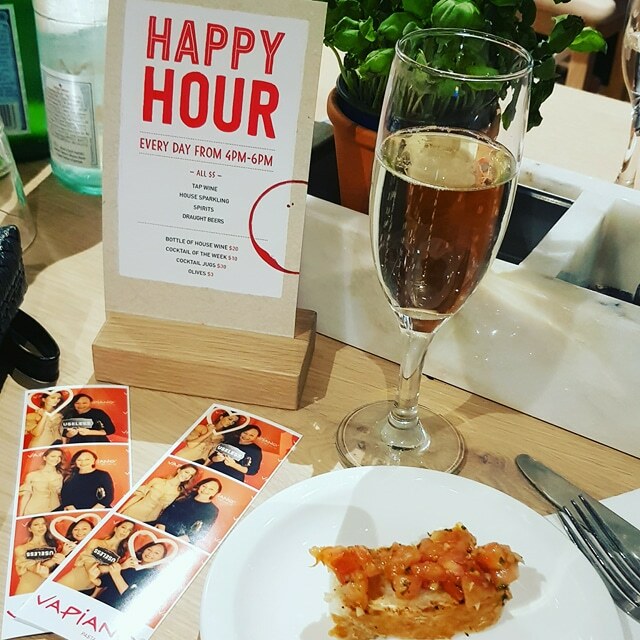 So if Vapiano is the foodies version of H&M, then it's gotta be good, yeah? So what is Vapiano and why do all the cool kids love it? First opened in Hamburg, Germany, in 2002 it can now be found in 32 countries across 5 continents. 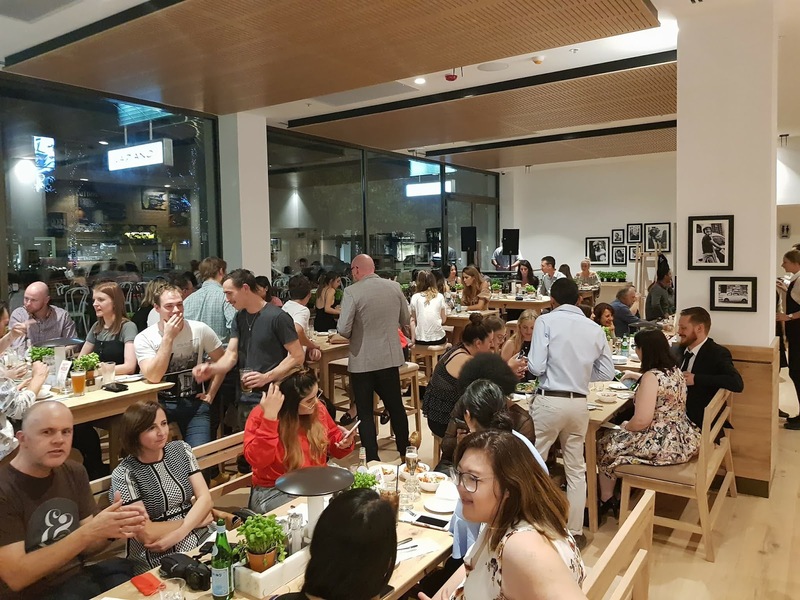 I believe there are 191 restaurants in total with Canberra being the latest to open its doors. 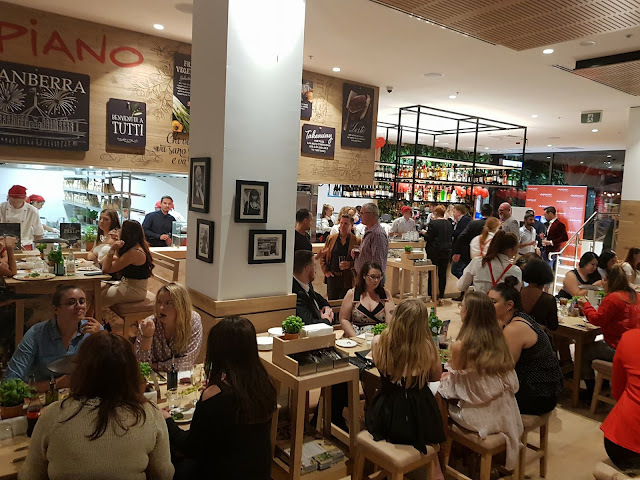 It was with much fanfare and excitement that Vapiano celebrated the latest franchise last night. My girl took me down the red carpet before we headed inside for the official paparazzi photos (aka an automated photo booth in front of the Vapiano wall) and then found ourselves a spot with some other influencers and their plus ones. 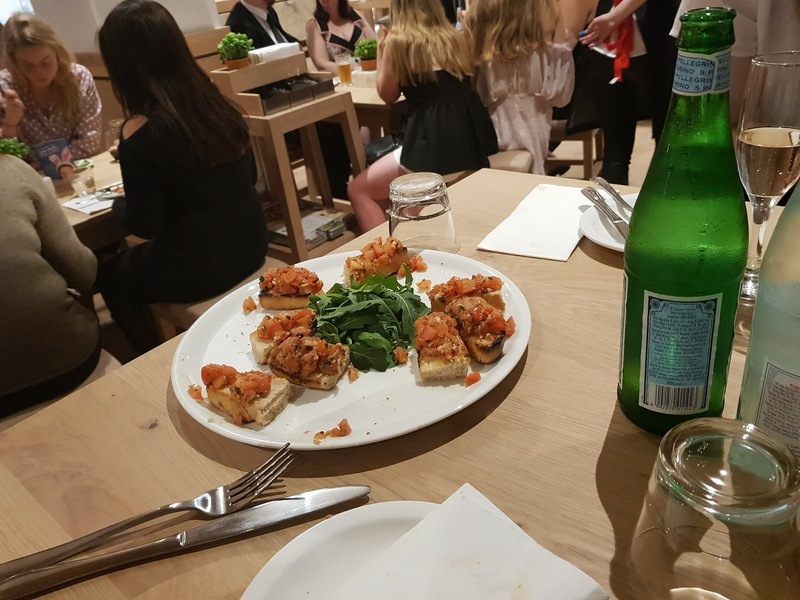 We were served wine, bubbles, antipasti, pizza and pasta, all of which were a taste sensation. All in all it was a great night out and there is no doubt we'll be back once the fanfare has settled. 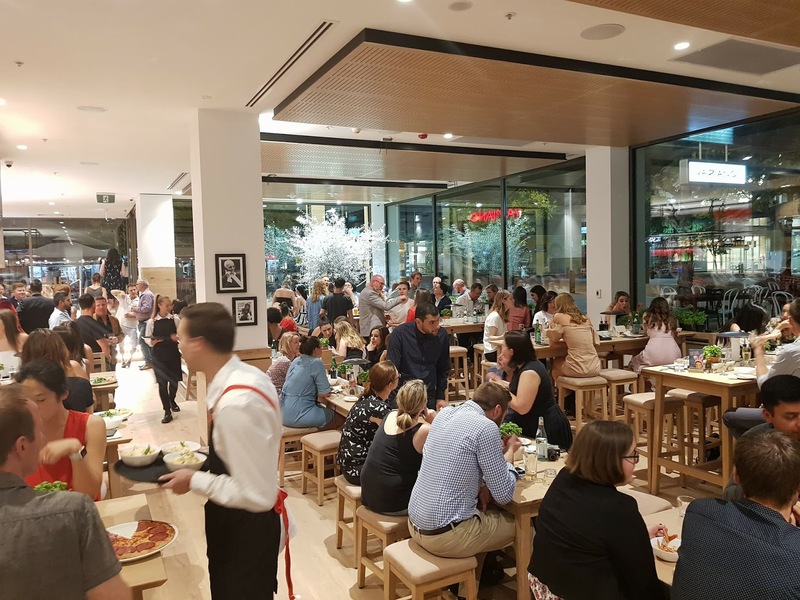 The Canberra store is in a great location along the ever growing restaurant district in the city, right outside the Canberra Centre. Being able to share moments such as these with my daughter is what I'm lovin' about life right now. Have you heard of Vapiano? 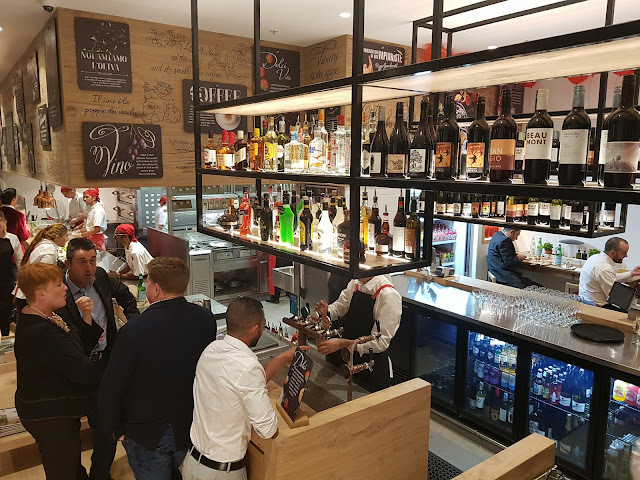 Is there a Vapiano near you? You both look great and what fun at the red carpet event! There is no Vapiano in Canada yet but there are several in the USA. I had heard of it, but not being hip and happening, haven't eaten there. Plus I don't think it will be coming to Mooloolaba any time soon...maybe next time I'm in Melbs. Great pics. What a lovely event to attend with your daughter! 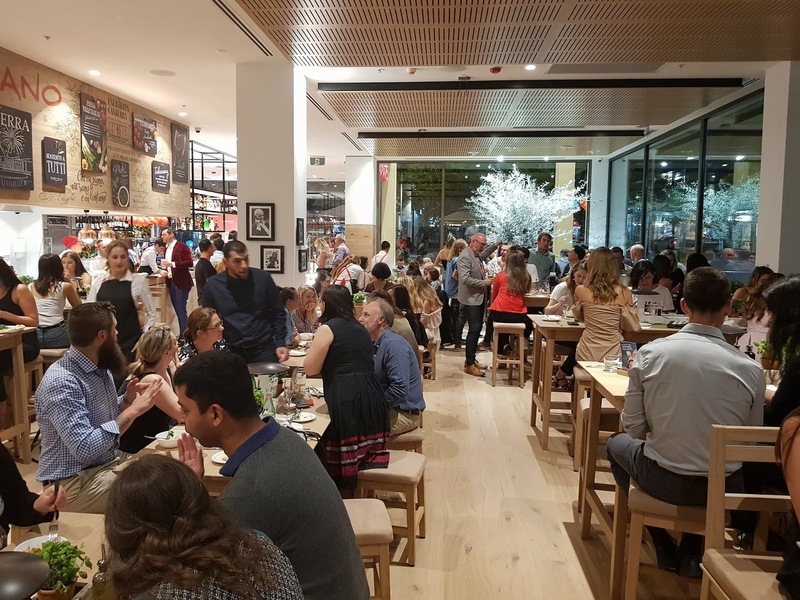 I'm obviously not hip and happening either as I haven't heard of Vapiano before. Wow! 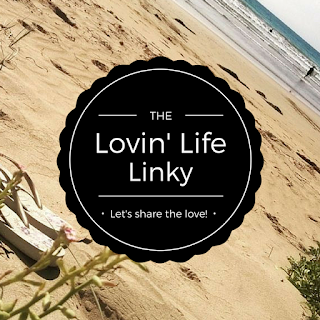 You're a mover and shaker now (and not just a cheerleader shaker!) It looks like it was a fabulous night. What a special night to share with your daughter as her "plus one". You both looked very chic and quiet the part. I'm glad you enjoyed the night. Hey, I'd be the plus one for this kind of event with no qualms!!! It looks fabulous, besides spending time with the kid (as my mom calls me) is never bad! !